A safari can be all good until the real African heat comes out in the middle of the day. 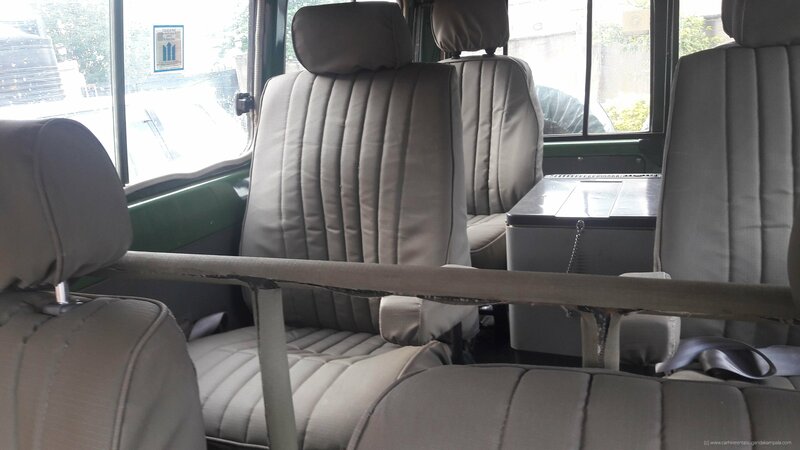 This can make your safari uncomfortable and therefore you’ll need to have your Air Conditioning(AC) working for a bit of relief from the unbearable heat. With no doubt this is one of the most important features in a vehicle especially if you are on a Uganda safari because you might think of rolling down the windows but then the air itself is warm and at times dust comes in from the rough roads. 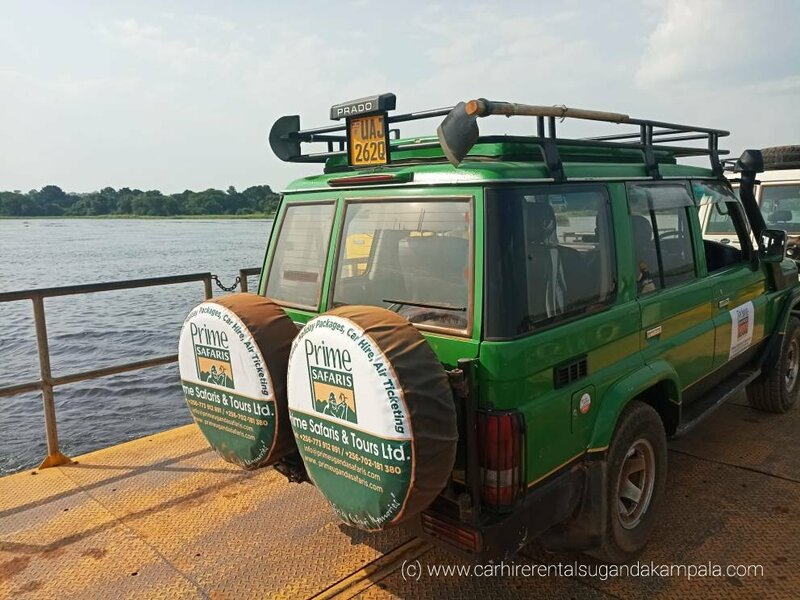 Car hire rentals Uganda Kampala realized the need for your comfort on safari and therefore all of our 4×4 safari vehicles for hire have Air Conditioning. 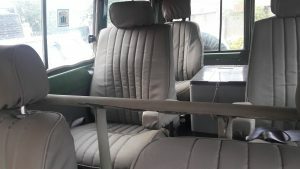 Since you now know where to get your comfortable safari vehicle with Air Conditioning we are generously going to share with you tips on how to keep your Air Conditioning efficient. These are helpful for your comfort on safari, help avoid paying for damages if you hired a self drive car or even for your own car. When there’s shade, its always cool therefore parking your car under a shade reduces on the heat on the car. The shade will at least help lower the temperature inside your vehicle no matter how hot it gets throughout the day. This can be done especially in the afternoon hours during picnic lunch or when at a hotel for a lunch break. 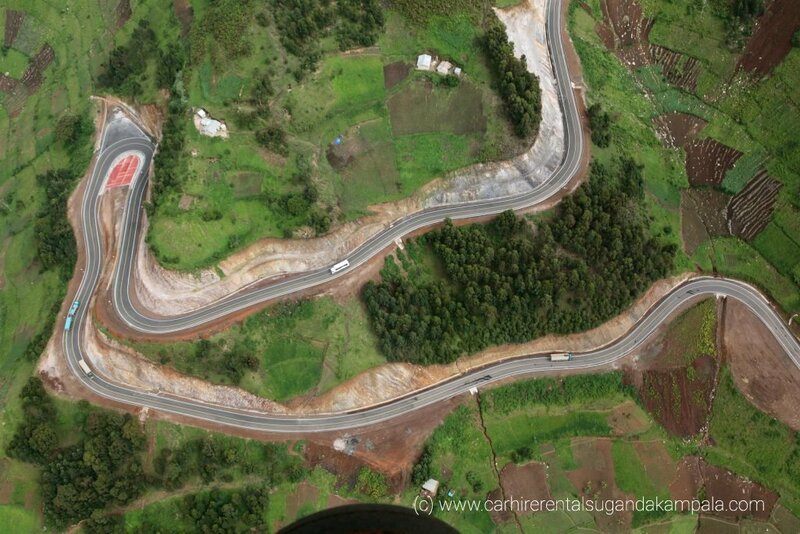 As you set to park your vehicle, ensure to first tun off your Air Conditioning. Possibly one of the most common improper treatments of the air conditioning is turning your vehicle off immediately upon arrival at your destination without turning the air conditioning off first. Once you turn the air off, it leaves the fan on at an intermediate speed to work to dry out the AC’s evaporator. If it isn’t turned off before parking, it will be near ice cold and can cause condensation which may lead to a puddle of water forming under your vehicle, so putting it off before parking will reduce the moisture and condensation that builds up and will prevent moss from building up on the evaporator and other parts. Since the air outside fresh and cool, rolling the windows down is another way you can help your car cool down quickly without using the air conditioning or with need to use only a little of it. Driving with the windows down allows fresh air to enter the vehicle while forcing the hot, stagnant air out. You can do this when out of the bustling capital of Kampala because if you did this within it could attract con men and petty thieves. When you are turning on your AC do it when the heat isn’t about to choke you such that you don’t start it at a high level. Immediately setting your air conditioning to a high level will lead to faster wear and tear which usually requires more energy that is needed to rapidly cool the car without warming up. So, it is advised that when you first turn the air on, start with a lower setting and let it warm up a little bit before turning it up higher if the weather outside is unbearable. 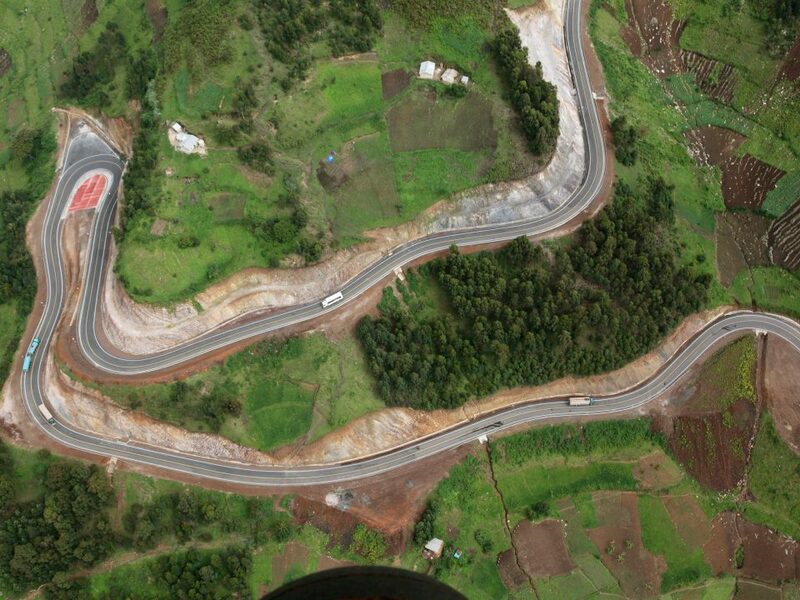 Before driving out for a tour in Uganda ensure that you check that your AC is full and well serviced to function throughout the time you spend there. Regularly serving your AC ensures that it will stay reliable even in the hottest conditions. There are a number of parts in the air conditioning system that help it to work correctly and any one of these parts require regular servicing to ensure they are working and functioning properly. When you do have your AC serviced be sure that the mechanic checks the refrigerant levels as well. Although it’s sometimes not included in the standard vehicle services, let yours be often checked. 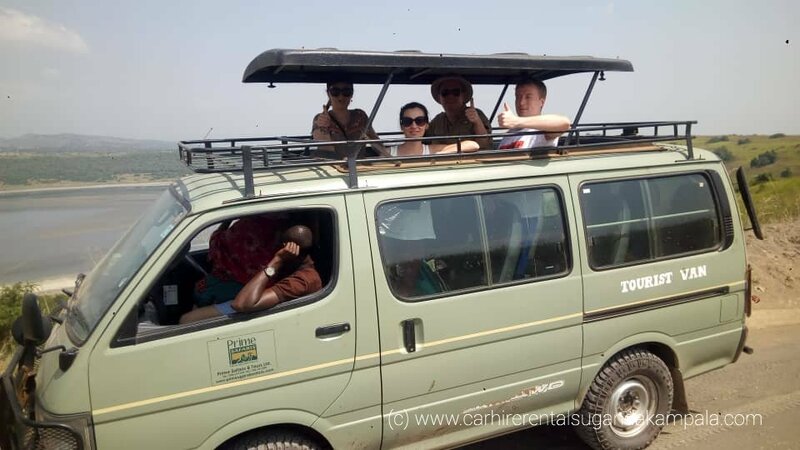 When yo have a professional Uganda wildlife tour guide, you will always be on the right track because they will do all the needful.if you are going for a self drive safari in Uganda then now you know what to do not for our safari vehicles that you will hire but also for your personal vehicle.